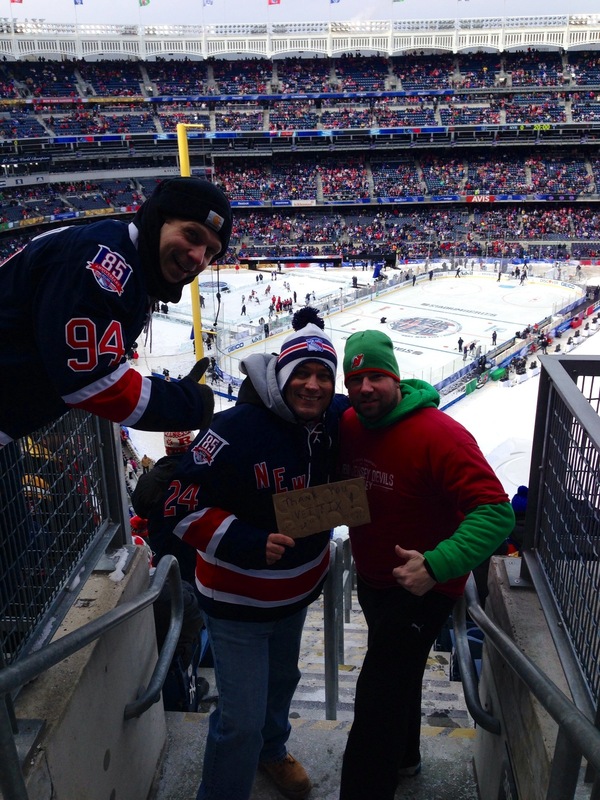 2014 Coors Light NHL Stadium Series - New Jersey Devils vs. New York Rangers Feedback!! Thank you so much for an amazing night with my daughter; we both thoroughly enjoyed the game and surroundings! The tickets were an incredible donation! 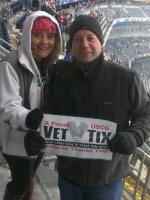 It was also a pleasure to be able to meet and spend time talking to Eddie from VetTix. 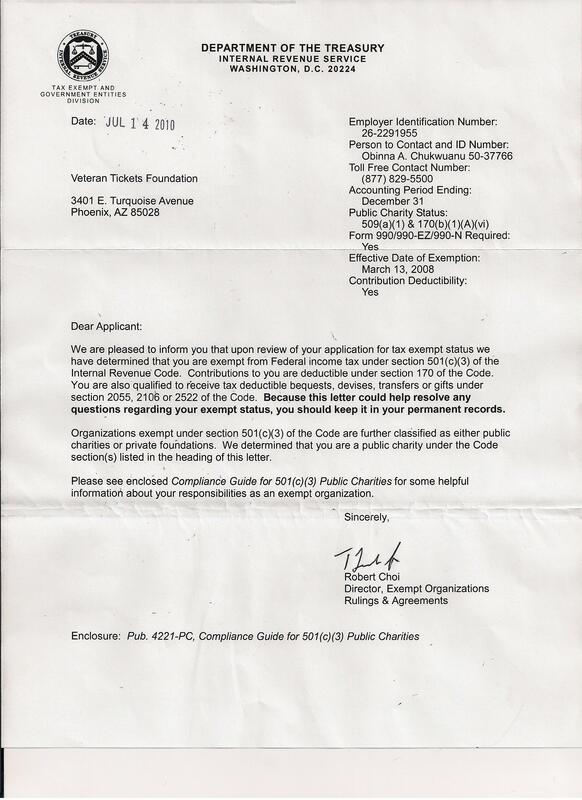 He is proof the organization has kind and quality people in it's leadership positions. What a great game! Thank you so much for the awesome experience. Thank you for the ticket donation!! 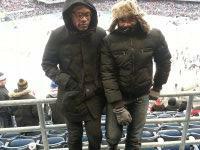 The game was very exciting! Thank you so much for the tickets! 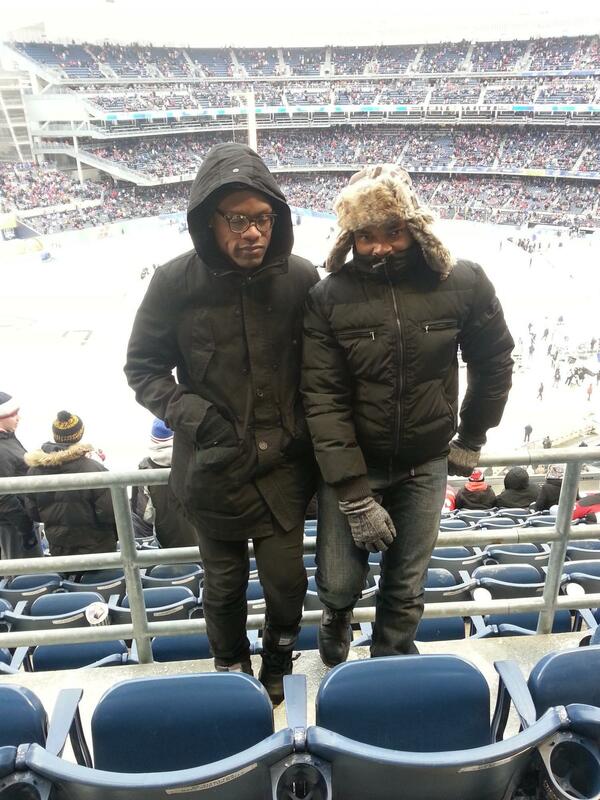 We had such a good time... even though it was freezing! What an amazing time. You rock! 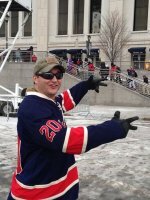 It was my friend's first time at a hockey game and now he loves it! 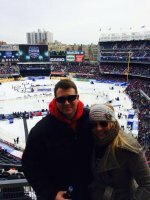 Thank you to the NJ Devils! 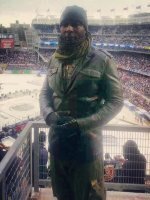 I took my brother who's a Veteran as well to the game and we had a GREAT time! Your support to the men and women who've served this great nation means a GREAT deal to all of us! 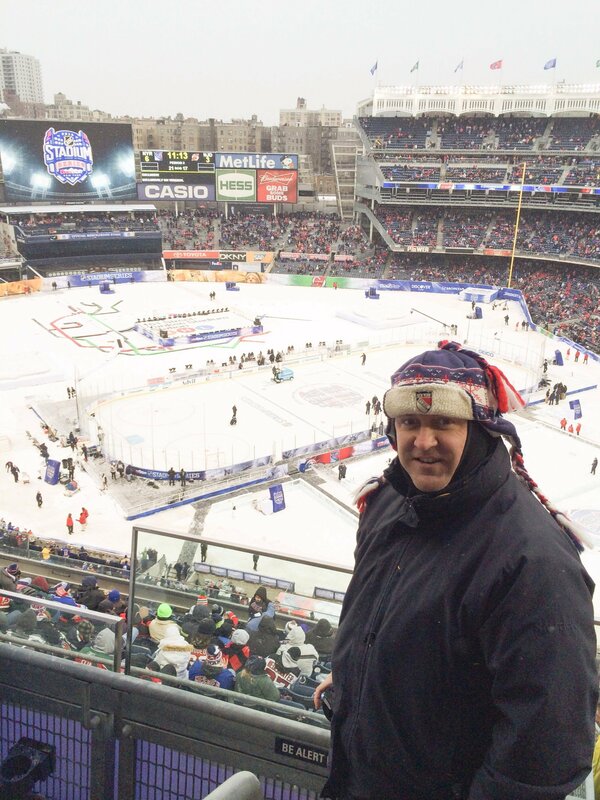 Thank You to the NJ Devils for donating the tickets to this great event. 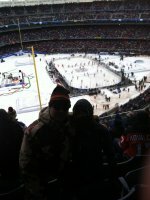 It was an unbelievable atmosphere to be at an outdoor professional hockey game, We had a great seats and a great time!!! 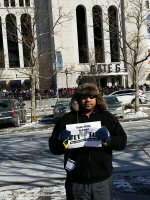 Picking up the tickets at the Rock on Saturday was fast and easy. Hello, I just wanted you to know how extremely greatful I am for the tickets given to my Family. 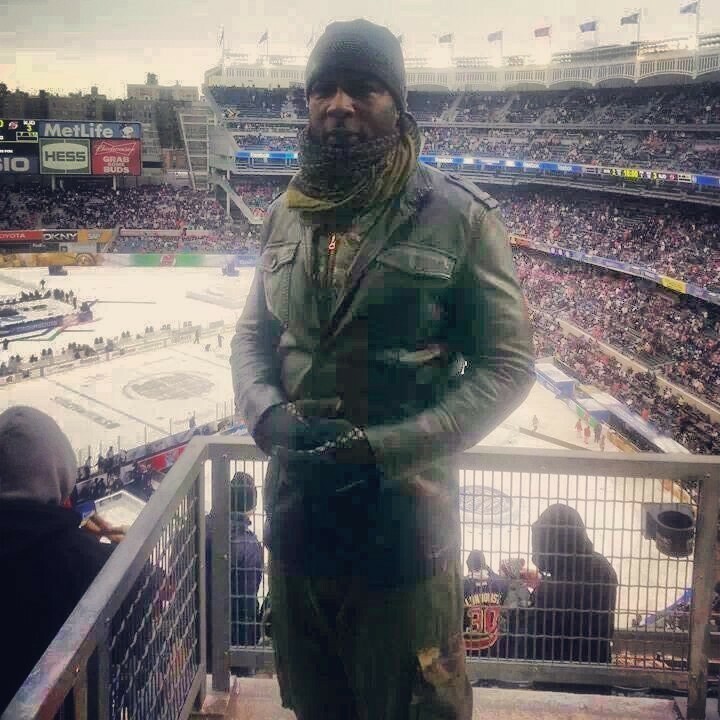 The event was outstanding and we had an absolutely amazing time at the game. When people and organizations reach out in this manner to our nations service members, it reminds us why we love doing what we do to help protect our nations freedom! So thank you once again from one happy Marine. 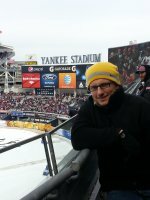 Even though it was bitter cold, it was an incredible game! 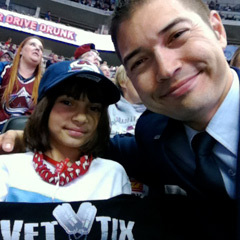 Thanks for the tickets, my daughter had a great time. 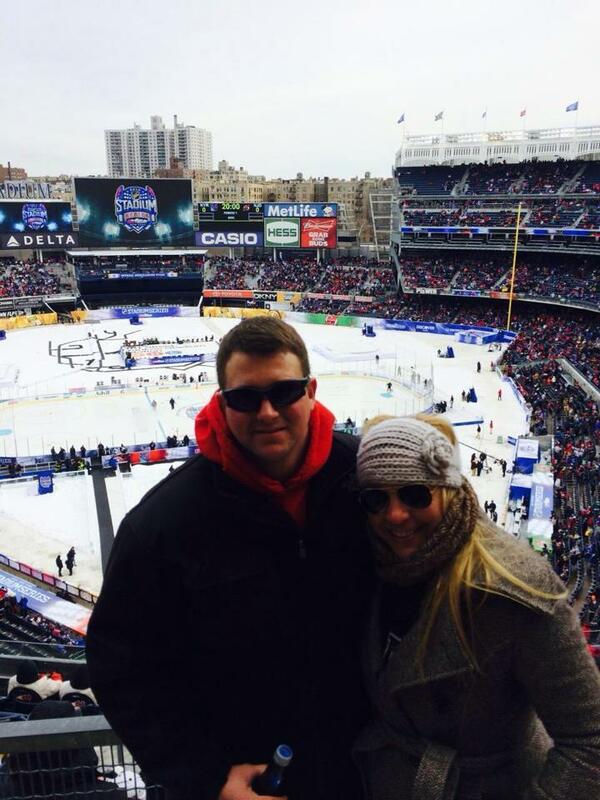 It was amazing to see Yankee Stadium transformed into an ice rink! 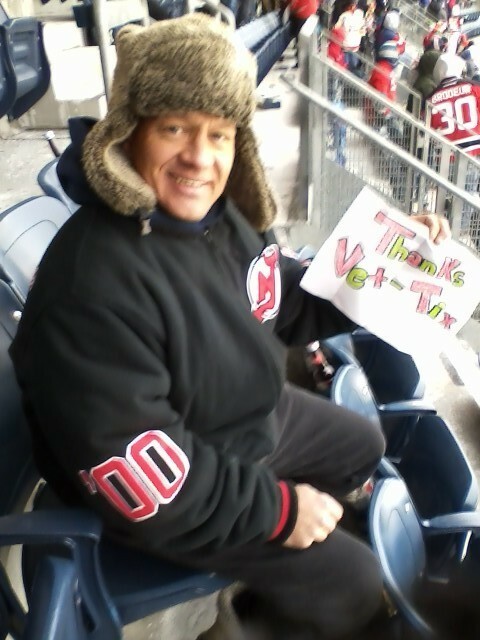 Thank you vettix and the Devils organization. My family and I had a great time. 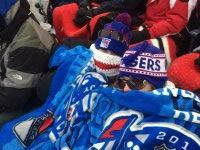 The cold temperatures made the experience that much better. 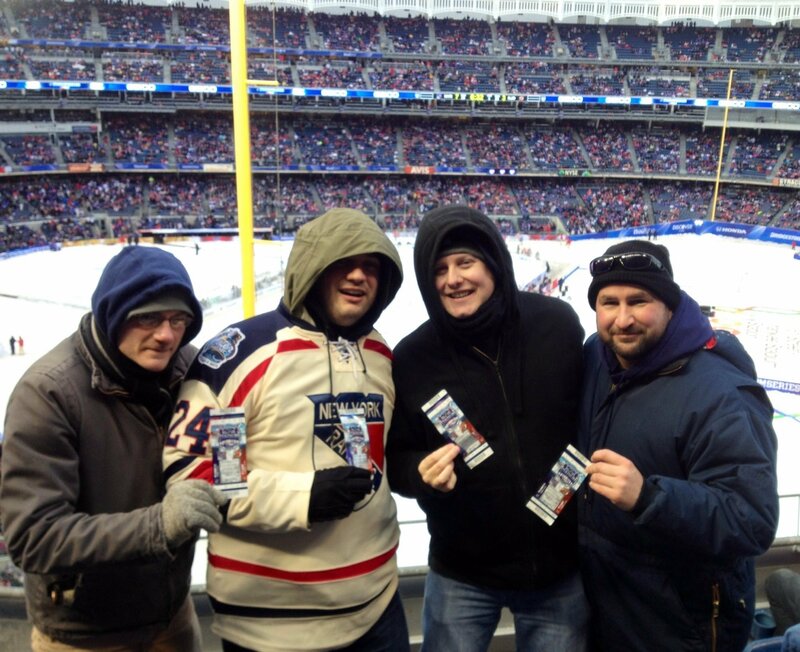 Thank you very much , we really appreciated the tickets. 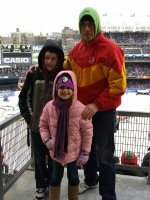 I haven't been to see the Devils since i was 10 years old, and to see them at Yankee Stadium play the Rangers was amazing , Thank you it was greatly appreciated. Had a GREAT time!!!!! Thank you so much that I can't thank you enough!!! 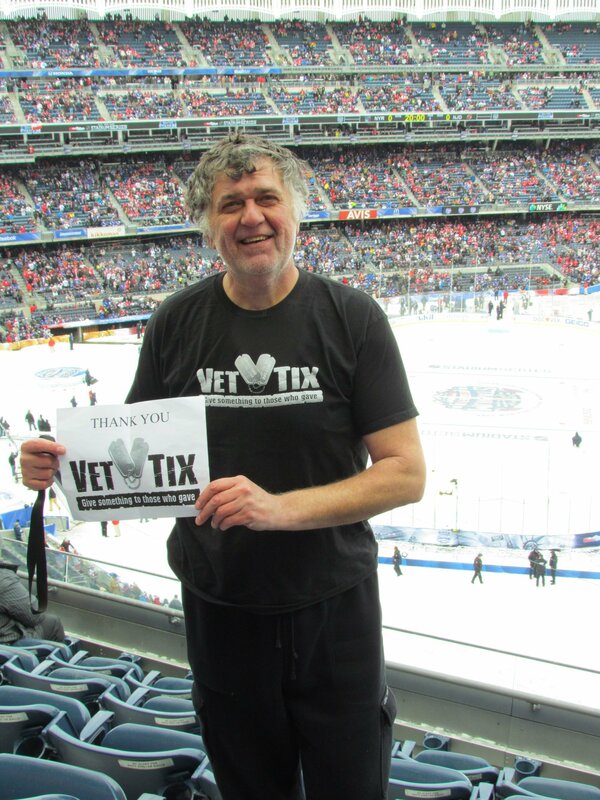 Thank you so much Vettix for the great tickets to see the 1st ever Stadium Series Hockey Game at Yankee Stadium. We had a great time! Even though I am a NY Rangers fan, I appreciate the NJ Devils for supporting United States veterans and for the opportunity to attend this game. Semper Fi & THANK YOU!! Wow. What a day. 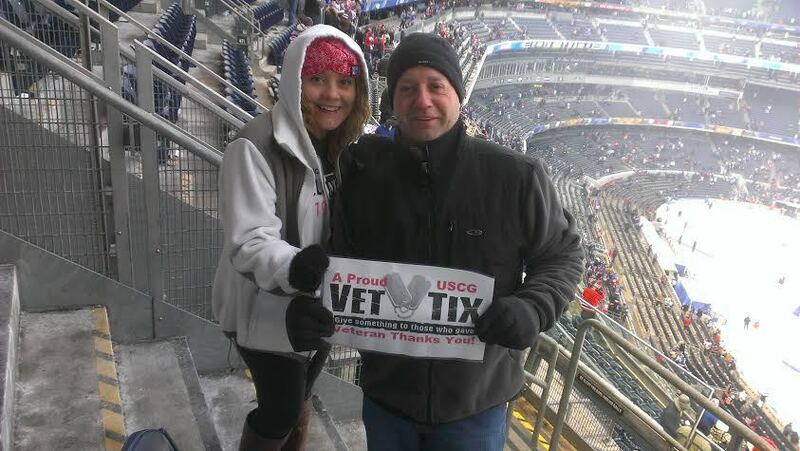 Words can hardly describe the appreciation to Vettix and NJ Devils for these amazing tickets. Had an amazing time. Thank you so much again! 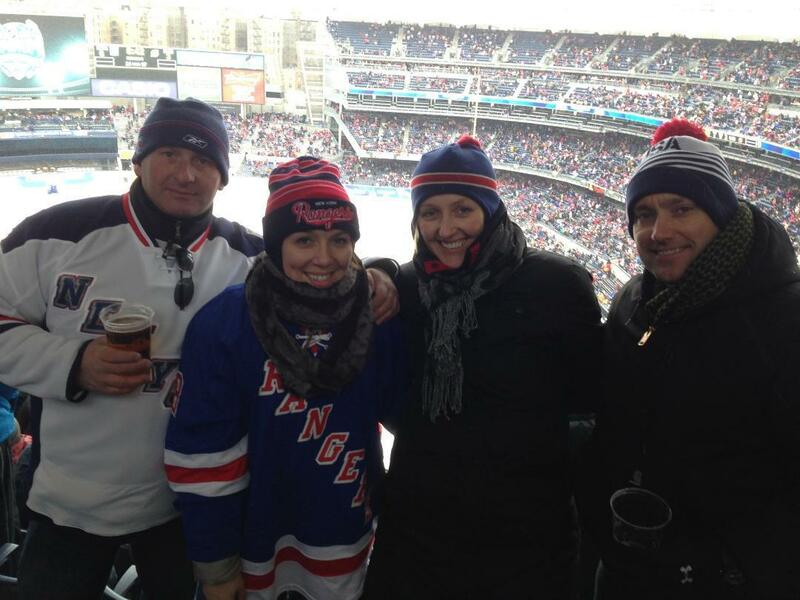 My battle buddies and I had the time of our lives yesterday at the NHL Stadium Series at Yankee Stadium Sunday. 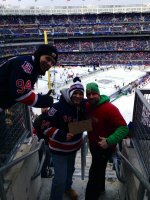 3 have never been to Yankee Stadium and two have never been to hockey games. Not to mention the two best teams in the league. Out in the elements as it should be. Man you had to be there and it was great therapy because we all battle with PTSD and other ailments so it was a great day for us all. 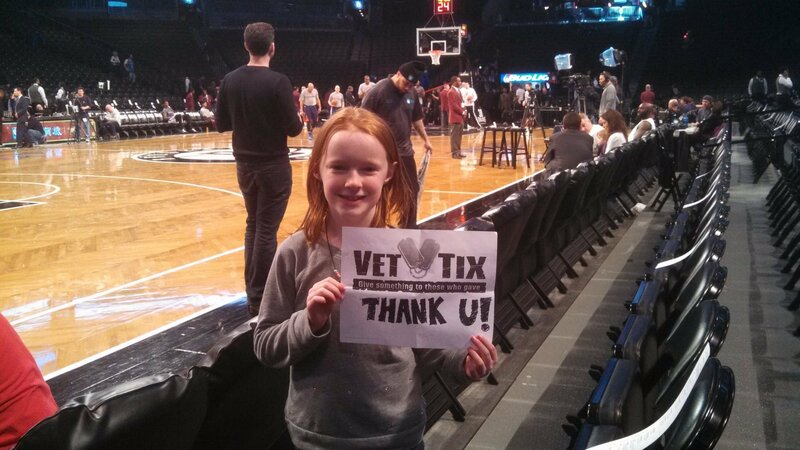 Vettix we can't thank you enough for the generous gesture but thanks a million times over. 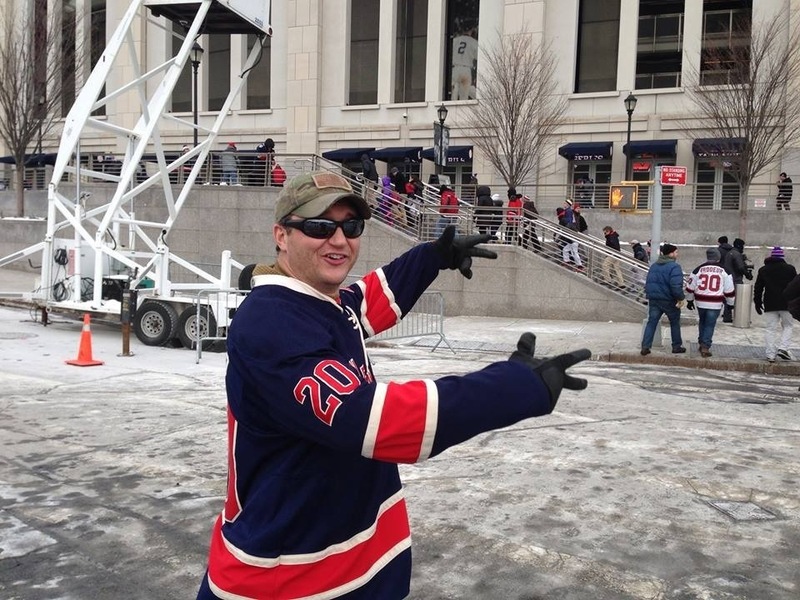 Thank you Vet Tix and New Jersey Devils for the opportunity to see the 2014 NY Rangers vs. NJ Devils Stadium Series. It was a great game and that we will always remember it. Semper Fi! 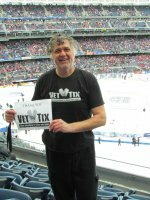 Thank you Vettix.org! 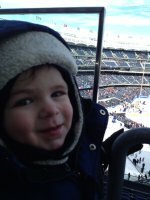 I was able to take my son to his first hockey game. What a memory your created by having his first hockey game be a Rangers game at Yankee Stadium! You were able to create something that would normally be financially out of reach. Thank you so much for the opportunity to see this epic event! 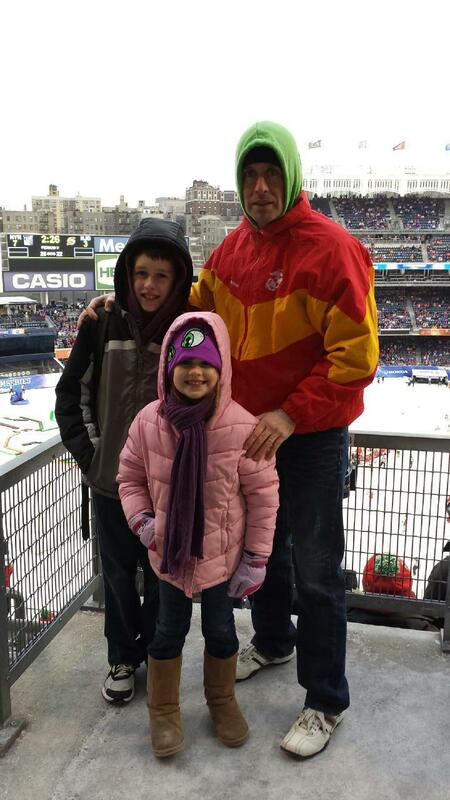 As my son said, "It was so cold, but so worth it". 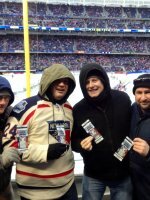 Thanks to the NJ Devils for the tickets. My it was an exciting game. 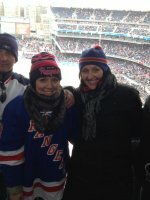 I got to bring my wife and mother in law to the game and it was her first time for a hockey game. 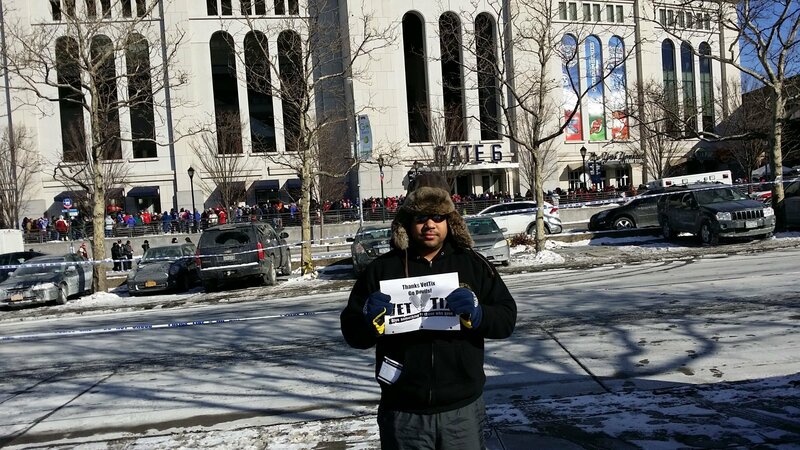 Even though it was frigid out,was nice to know people still support the troops, and that would make any person felling all warm,and good inside. 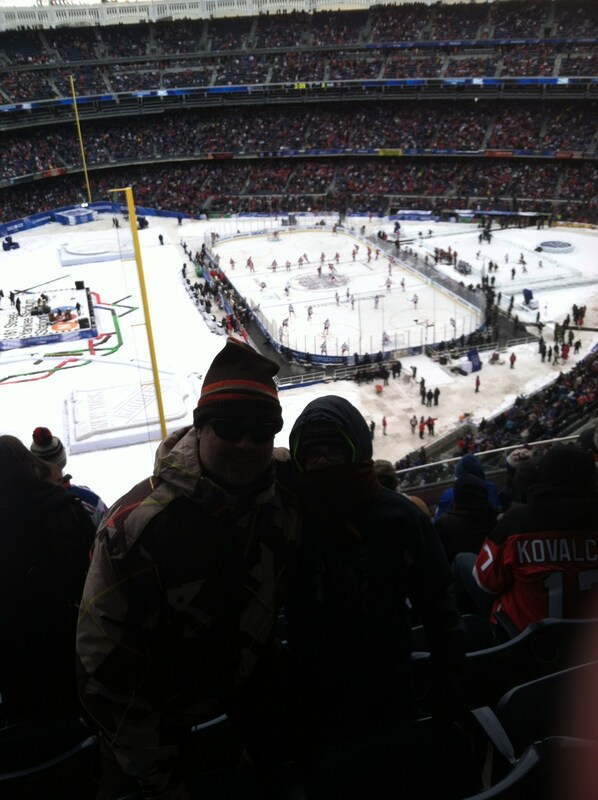 Thanks VerTix for the awesome time at the winter classic. 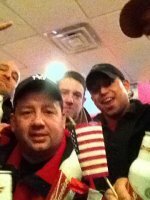 Thanks to you a great time was had be me and my brothers. 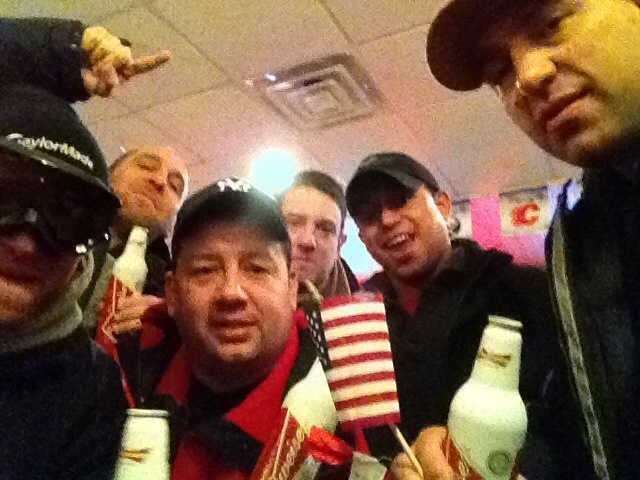 Keep up the great work that you guys so to support veterans form all over the country. WOW, Rangers/Devils at Yankee Stadium. 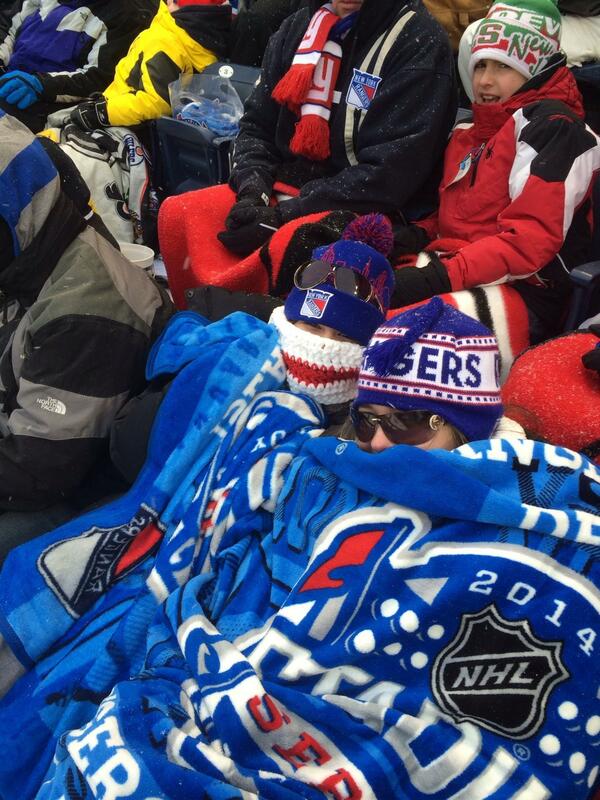 What a great cold day for outdoor hockey. 50,000 + fans. 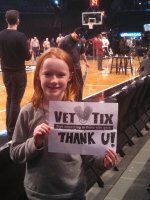 Thank You Devils and Vettix. 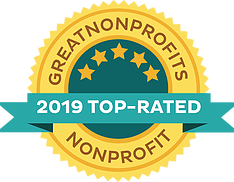 2 great organizations thinking of us Vets. 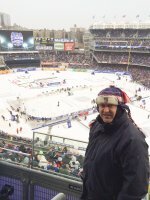 I really want to say Thank You for your generous donation that allowed my family and I to experience a bit of history and witness a great rivalry at Yankee Stadium between the NY Rangers and the NJ Devils. We really appreciate what you have done for our veterans like me.